Omorovicza developed a delivery system using water from Budapest that enhances the absorption of minerals through skincare for a younger, firmer looking skin. Refresh your skin with Omorovicza Queen Of Hungary Mist. A formula based on the Queen of Hungary water, the first perfume on record. A quick spritz of this will leave you feeling refreshed and energized. 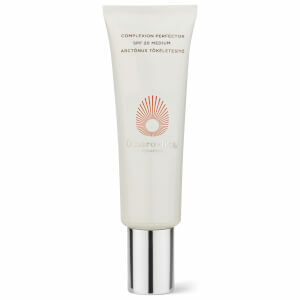 The Omorovicza Cleansing Foam removes make-up and impurities without stripping the skin of moisture. It contains white lupin to energize and revitalize whilst copper gluconate detoxifies to leave your skin fresh and clear.